Ferry Me Across the River Google! 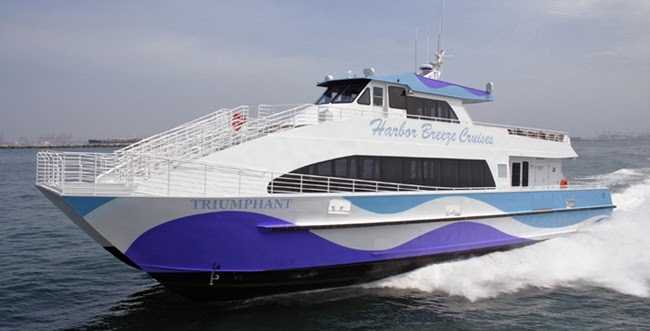 Google has recently launched Ferry services for its employees as per a recent article published in the Washington Post. These private Google ships are known as the "Triumphant". It has a capacity of carrying upto 149 people at a time and currently it makes four trips a day between San Francisco and Google's campus. Google boats are currently launched as a pilot program and is on a 30 day trial period. This service was launched to save the Googlers from traffic chaos and also to save costs.Boat ride are faster and cheaper as compared to Google buses which the company is already operating. Let's see how well this works for Google! 3 Seo Tactics that Can Work Instantly! Guest Blogging Over for Spammers!